NEW YORK (Reuters) - Morgan Stanley said it has raised about $1 billion for a new credit fund, the latest in a series of private equity-type vehicles it is raising despite a new regulation that limits the bank's own participation in such funds. 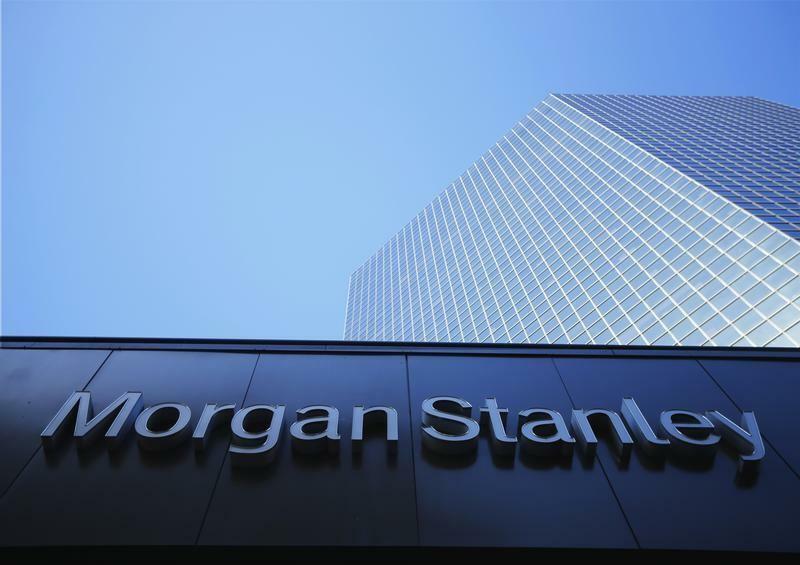 The new fund, called Morgan Stanley Credit Partners II LP, is the second of its kind housed in the Wall Street bank's merchant banking and real estate business. The first fund, which closed in 2011, was the same size. Morgan Stanley began raising the new fund 15 months ago as its predecessor was approaching its four-to-five year investment time frame, said Hank D'Alessandro, head of Morgan Stanley Credit Partners. The strategy of both funds is the same: making new loans and buying existing debt of companies in North America and Western Europe that have earnings of $15 million or more before interest, taxes, depreciation, and amortization. "There's a core need in the middle market where companies can't access junior capital in the liquid markets and need a private market alternative and that's what we provide," said D'Alessandro, who oversees a team of 11. The new fund has already invested $144 million in four companies. Investments typically range from $20 million to $65 million in size. After buying Smith Barney from Citigroup Inc, Morgan Stanley has a much larger base of wealthy individual clients, but does not seem to have relied on them more heavily for fund raising. More than twice as much institutional money was raised for the latest fund in dollar terms compared to the first. D'Alessandro would not disclose the split between institutional and individual investor money in percentage terms. Morgan Stanley's wealth and investment management businesses operate separately and its financial advisers are not allowed to advocate investments in Morgan Stanley funds over others. The credit fund is the latest sign of Morgan Stanley building out its fund businesses despite a new regulatory restriction called the Volcker rule, which limits how much money the bank and its own employees can invest in such funds. The capital commitment in the new fund from Morgan Stanley and affiliates is 3 percent, which is the Volcker rule's limit. Morgan Stanley's strategy is unusual compared to rivals who have either exited private equity or are investing outside of fund structures. Morgan Stanley has also been raising a $4 billion global infrastructure fund, a $2.5 billion global real estate fund and a global private equity fund of unknown size. It closed a $1.7 billion Asia-focused private equity fund last year.